Very well done and an incredible work. It's incredible how the small vehicles looks in SB. Will you include the Zündapp and BMW motorbikes and sidecars? Now I want to do the Nimbus E motorcycle with a 20mm gun. The Rattle only looks small because all the other designes are really big too . There are no soviet designs because I have either posted them already or I haven't drawn them yet. I will do an updated version of this in a while. 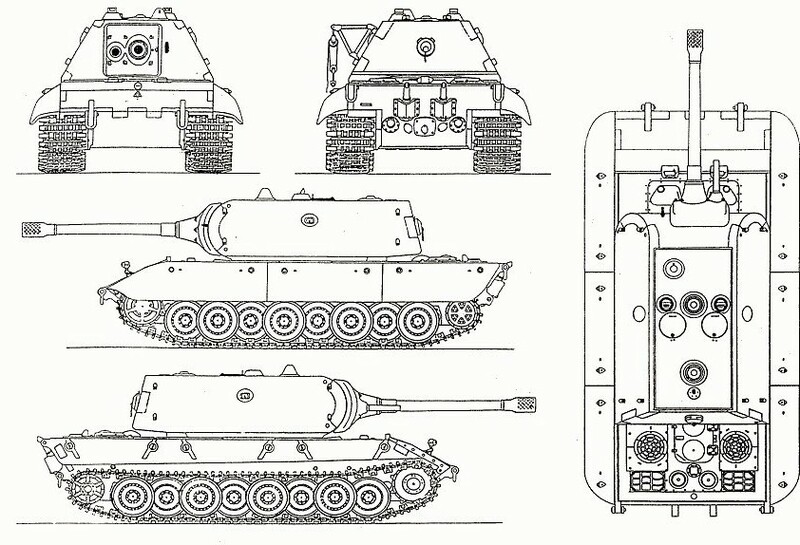 how about the P1500 Landkreuzer? I have wanted to do the P1500 but I haven't been able to find any useful side or line drawings. Also, I can't find any two sources that actually agree on what it was supposed to look like (apart from the fact that its BIG). Finally, the final British post before I go on to Germany and their lovely panzers! 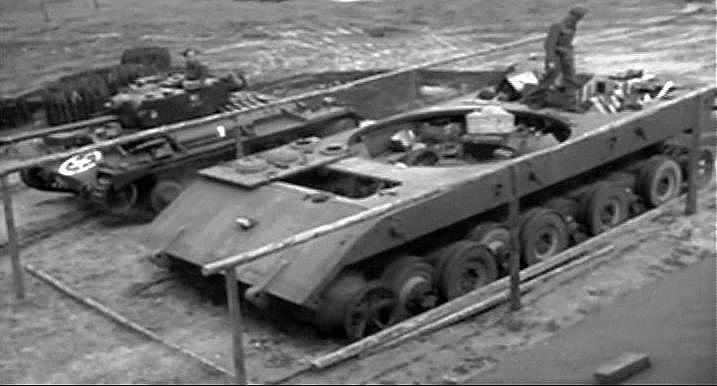 Tomorrow: German tank destroyers, assault guns, mobile aa guns, mobile artillery and armored cars + apc half tracks. Also, British armored cars (because I forgot about them earlier). The E-100 is wrong, she is 10.27 meter long (Hull). 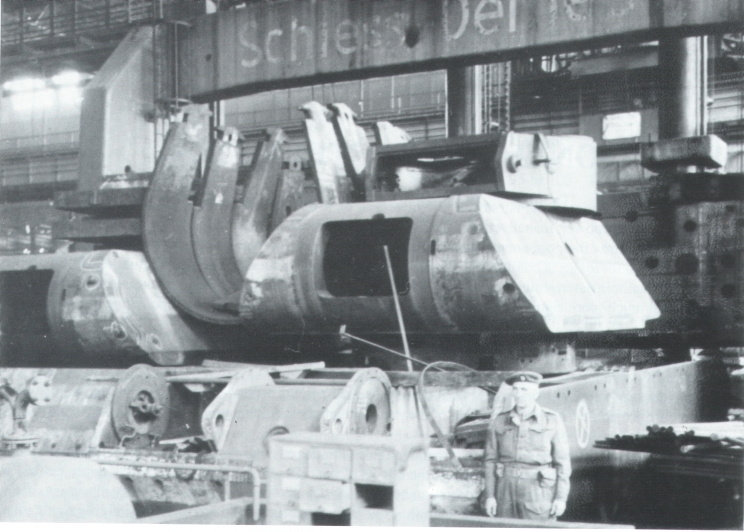 That means she has 7 cm longer hull then from the Maus. She also able to carry 3 different types of turrets. Plus did you use the 11 inch tripple turret from the parts sheet? Because that isnt the one they would use. They designed a new turret. Called Kust repals 11 inch. Wich is a little bit higher then original but less wide, and shorter. I got the turret for the Rattle from the part sheet so that I would have the gun right. I modified it so that it would fit the proper dimensions that are specified for the Rattle (ie higher and shorter) so I think its proper. 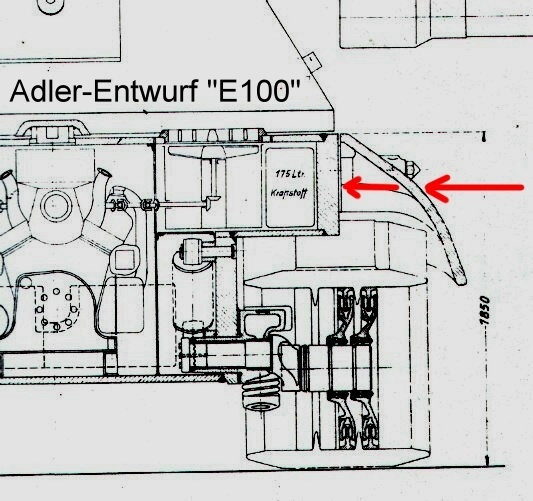 For the E100, I have only found sources that show it carrying two turrets. Your right though, they designed three different ones but I can't find good line drawings of the other two that I haven't posted (If you know of any please tell me!!). As for the length, I'll look at it. Your probably right again but I want to check to see if the error is in my source drawing or if it was me. I'll update the drawing regardless (just looking at it now I can tell your right about the length issue). Thanks for bringing this up. If anyone finds anything wrong with any other vehicles let me know. Errors of 1 or 2 pixels are sometimes intentional on my part so that I can fit in all the road wheels or other details because of the limitations of using MS paint. 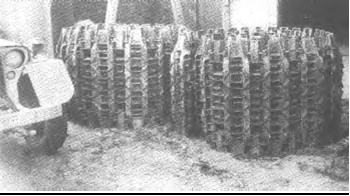 Yeah i had the blue print from the Hull somewhere around in my ww2 german tank books. 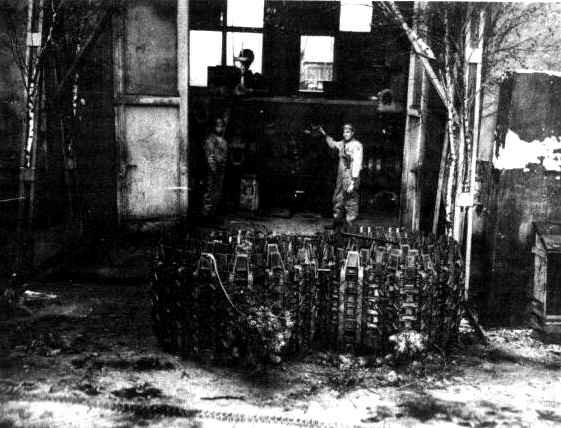 This one with the Maus turret. 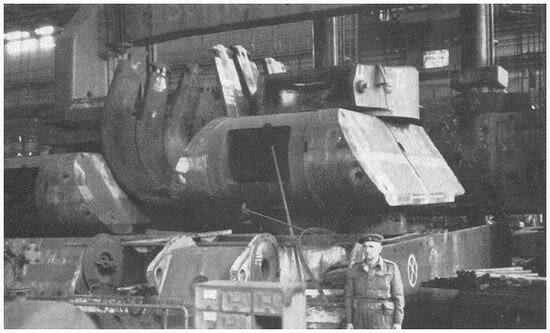 PSS, Tiger turret VS Maus turret.